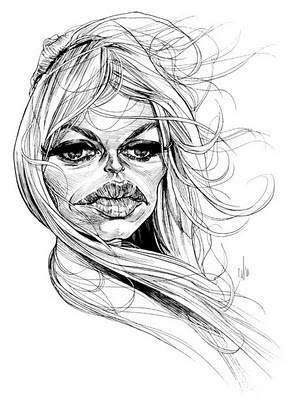 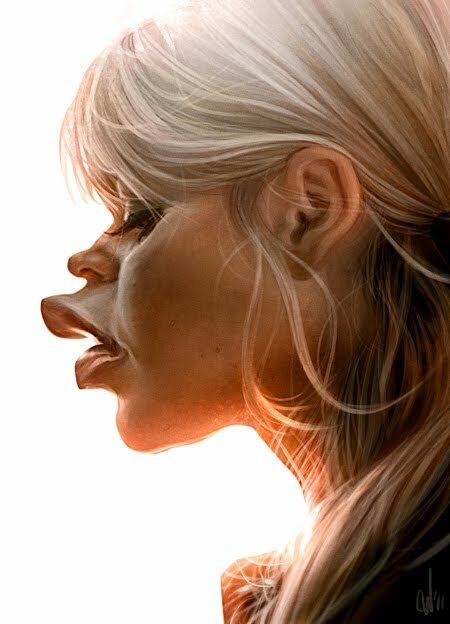 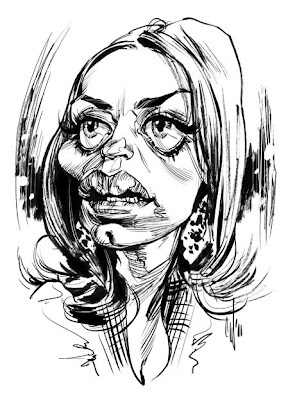 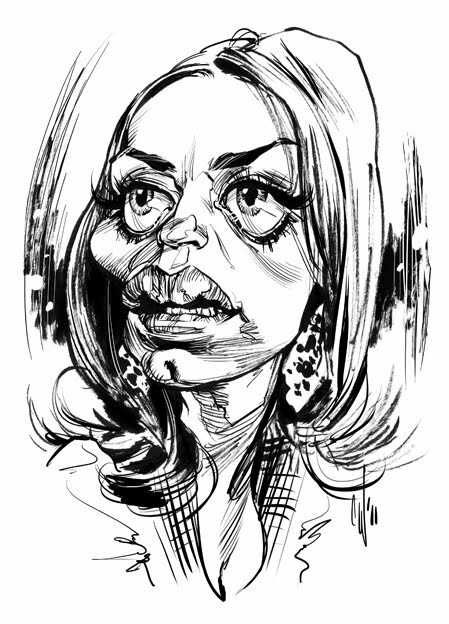 A caricature of Brigitte Bardot done for Caricaturama Showdown 3000. I used various sized felt tip pens for this (0.6, 0.1 and 0.05). 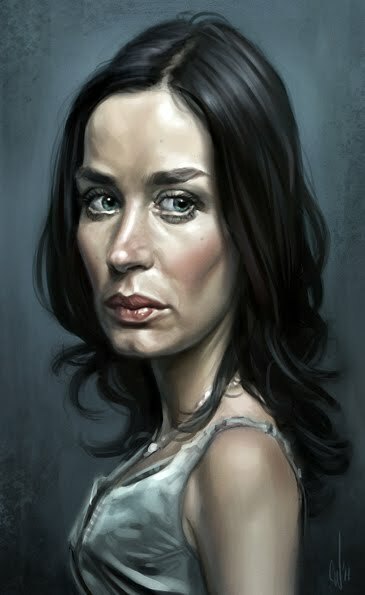 Some little fix ups and additional lines were made in Photoshop. 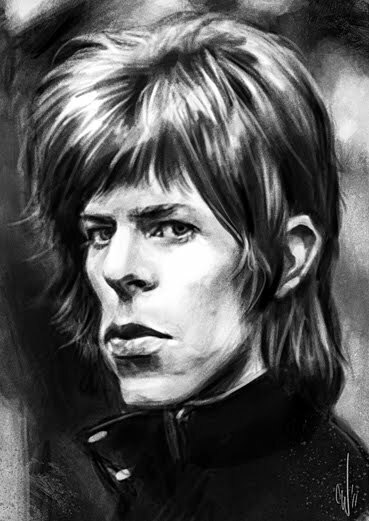 Three recent entries to Caricaturama Showdown 3000. Two (very different) versions of actress Emily Blunt and a young David Bowie.